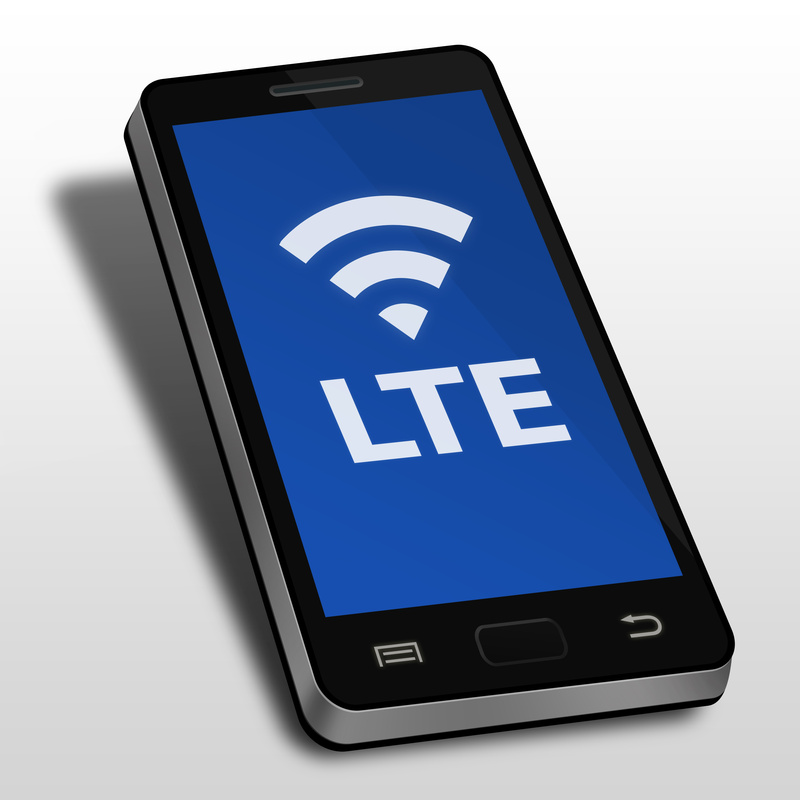 The Wi-Fi Alliance is continuing in its efforts to develop a testing environment for LTE-U that will satisfy both the Wi-Fi and cellular industries, according to a top executive. Finding common ground is proving to be difficult, however, and an announcement concerning a concrete release date is not forthcoming. The Alliance remains optimistic, and Kevin Robinson, VP of marketing for the group, has stated that work on the project is ongoing and progressing. Robinson also outlined the three main elements of the testing environment. First is the environment’s basic scenario, which features one Wi-Fi device and one LTE-U device using the same network and spectrum. Work on this scenario is nearly finished. Second are the low-energy detection scenarios, which involve how Wi-Fi and LTE-U devices work together in weak signal strength settings. The last situation covers more complex configurations in heavily congested areas, often found in places like sports arenas or shopping malls.